Mustard Seed Network has a goal of planting 12 churches in 12 major Japanese cities by 2025. Planting in these 12 cities will put 78.6 million people—or 62% of the second largest unreached people group in the world—within reach of Mustard Seed Network churches. Each of these 12 churches will become ministry hubs which catalyze further church planting in their regions. Less than 1% of the 126 million people in Japan claim to have faith in Jesus. Japan needs more gospel proclamation, more churches, and more disciples shining the light of Jesus in Japan’s massive cities. By God’s grace and through the prayers and financial support of gospel partners we endeavor to complete this task by 2025. Future goal: A network of 12 churches in urban Japan that make disciples, train leaders, and act as church planting catalysts in their regions. Over 75% of Japan’s population is urban. Though Japan is the most homogeneous nation in the world, the cities are highly globalized making the urbanites living in them more open to ideas from outside Japan. Therefore, the people in these 12 cities in which Mustard Seed Network aims to plant churches represent some of the most open to considering the gospel of Jesus. Our vision is to establish a network of gospel-centered churches through urban Japan. This network of churches collaborating together for the gospel will be a powerful instrument for making disciples in Japan. 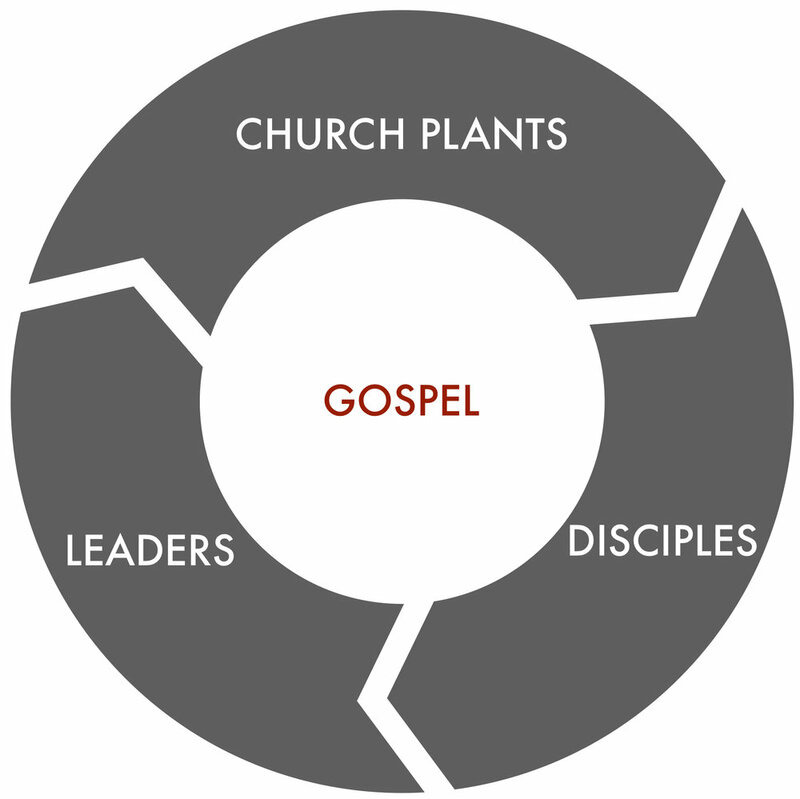 We are compelled by a vision of this network of churches training workers and catalyzing other church plants in their regions outside of Mustard Seed Network’s organizational leadership. We believe church planting could change Japan. Each of these churches, strengthened by the network, should become beachheads for future church planting in their regions. Help establish 8 more churches in urban Japan by making a finical donation. The 12 Church in 12 Cities by 2025 campaign has a goal of $3 million.